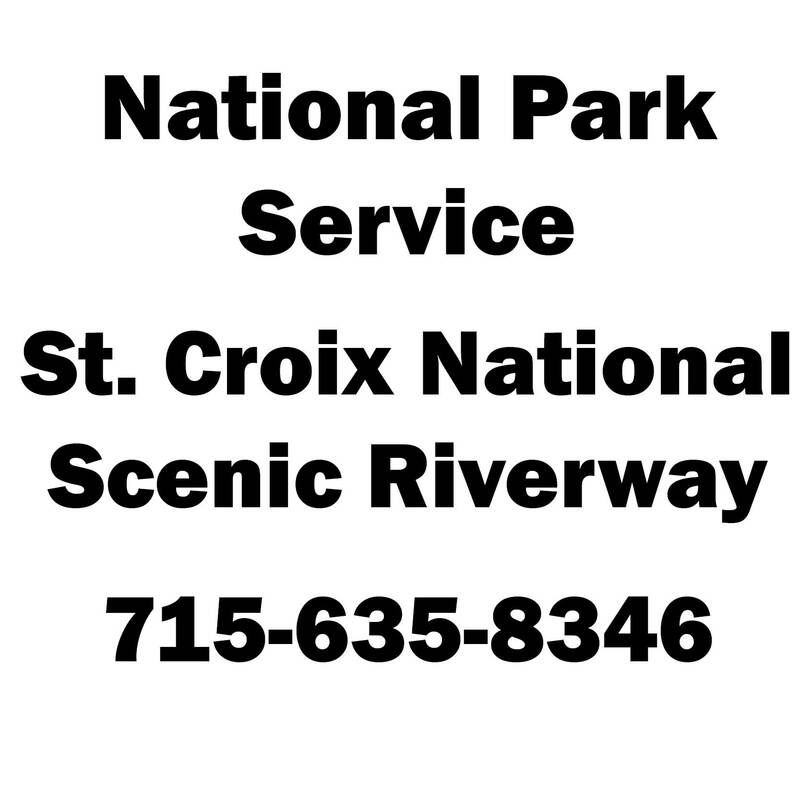 Planning ahead for your Namekagon River trip is sure to make your time on the river much more enjoyable. 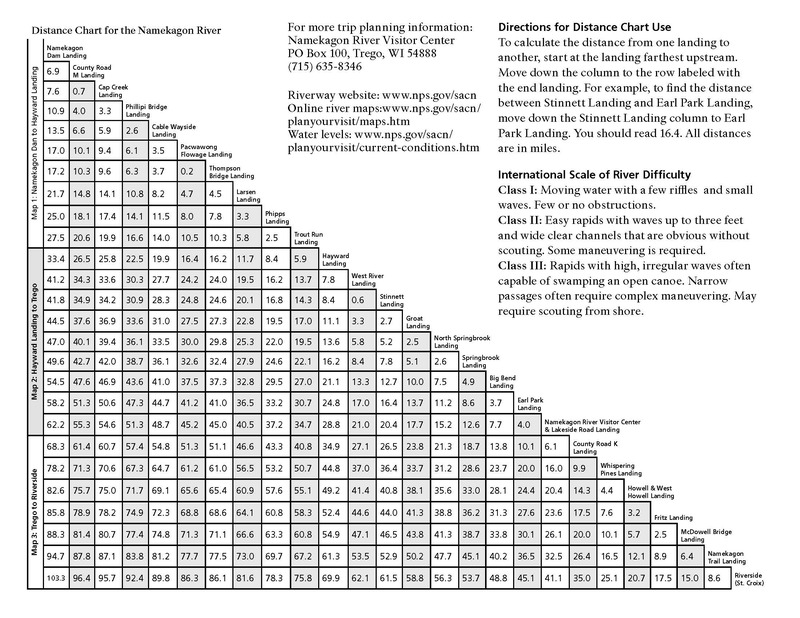 The National Park Service has put together a comprehensive paddling guide to help you better plan your trip. 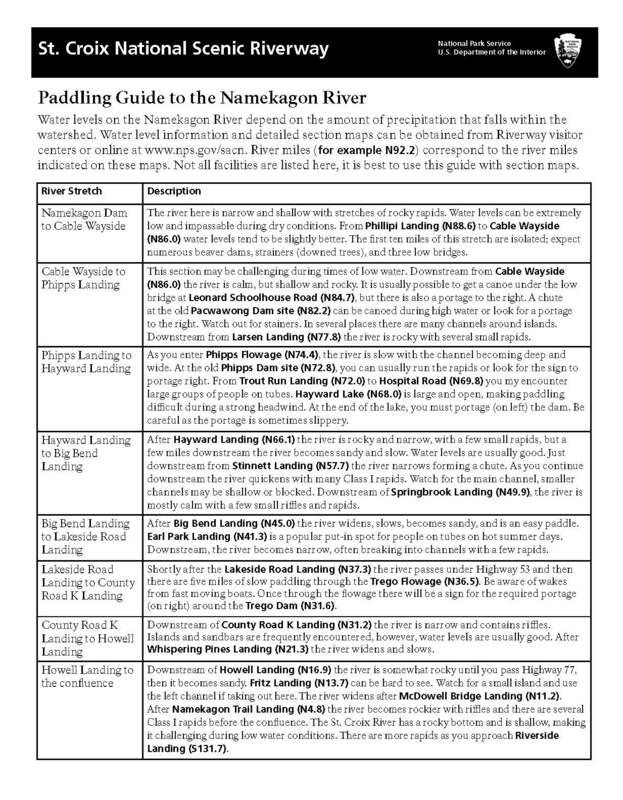 Be sure to visit https://www.nps.gov/sacn/planyourvisit/paddling.htm for the most up to date paddling guide and other great tools to plan your trip on the Namekagon.